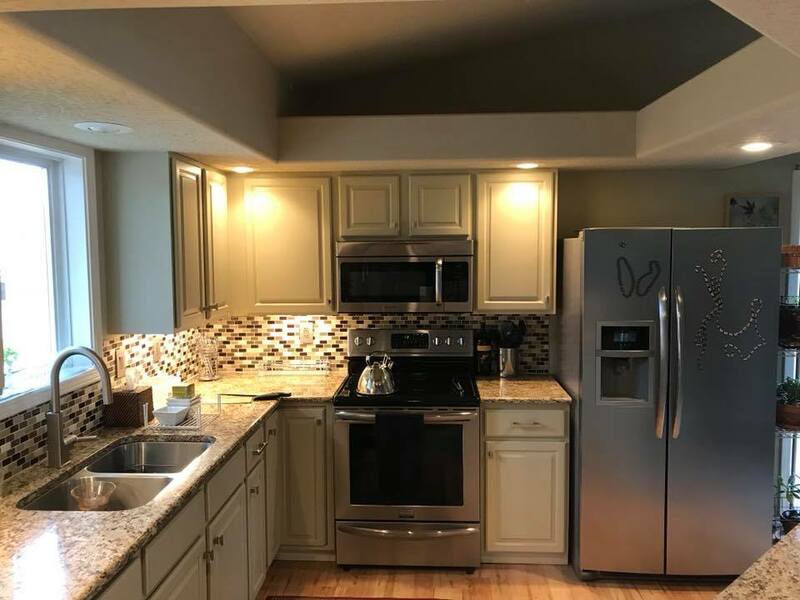 "We couldn’t be happier with our kitchen & living room! Our home looks like a completely different house. Your team was very professional & considerate. from the rest.They really love and take pride in their craft." Boise’s Top Rated Painting Company! 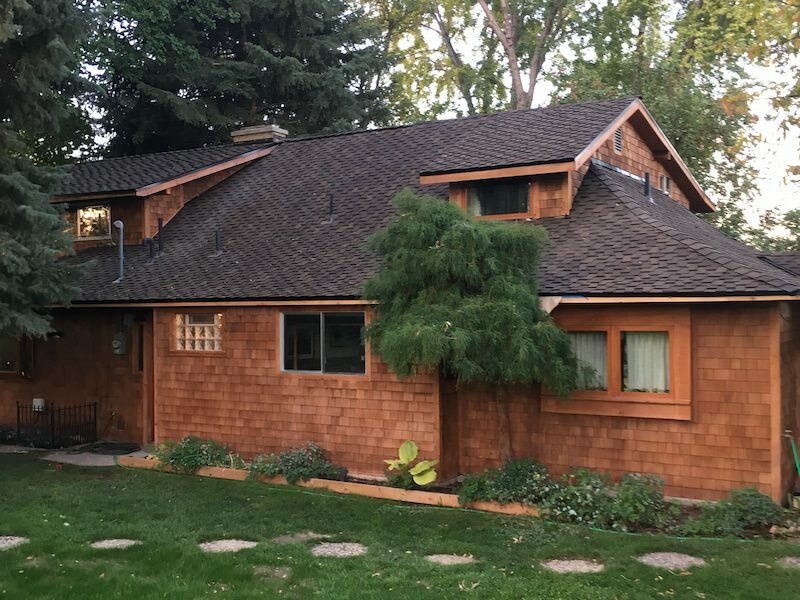 A Boise painting company that keeps your home, shop, fence, deck, office/commercial property looking great with second-to-none, detail oriented service. 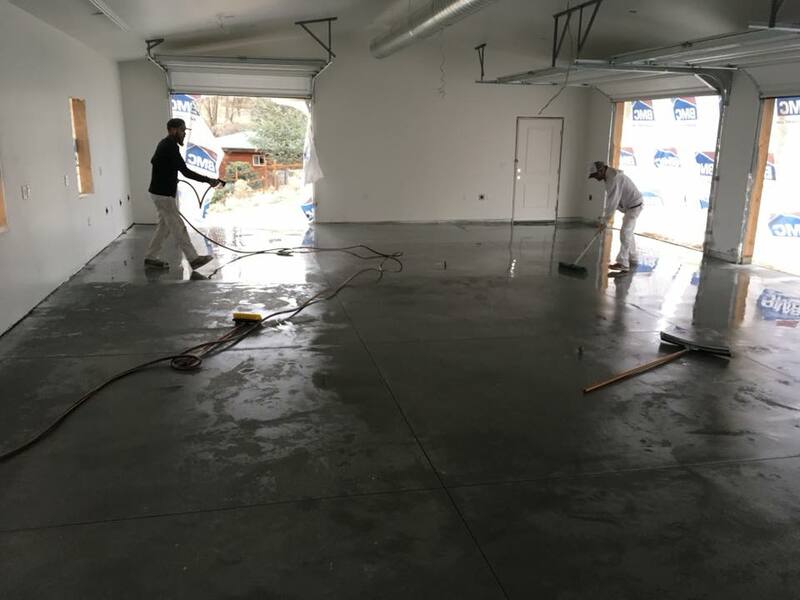 We’re set apart with quality prep work that includes power washing, sanding, scraping, caulking, priming, small repairs, and more. 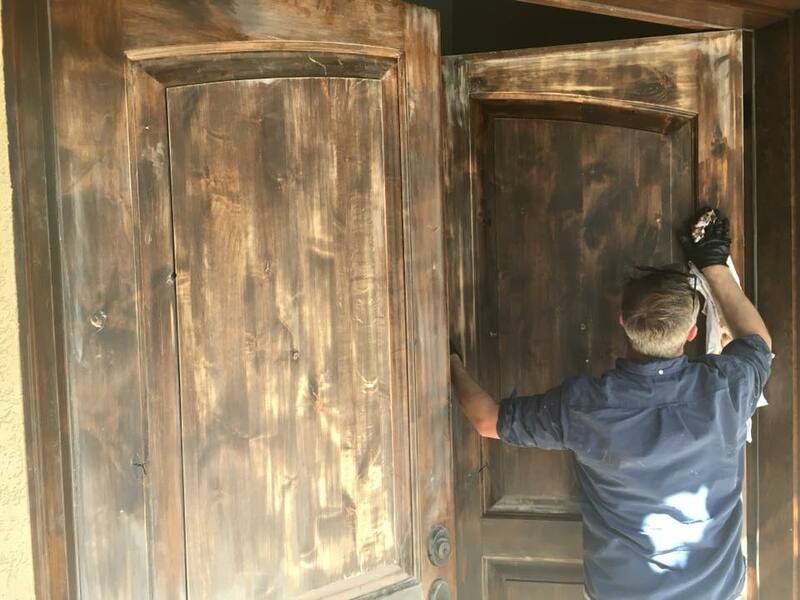 Spray ‘n Coat readies new homes and freshens up older ones with high-level interior house painting. 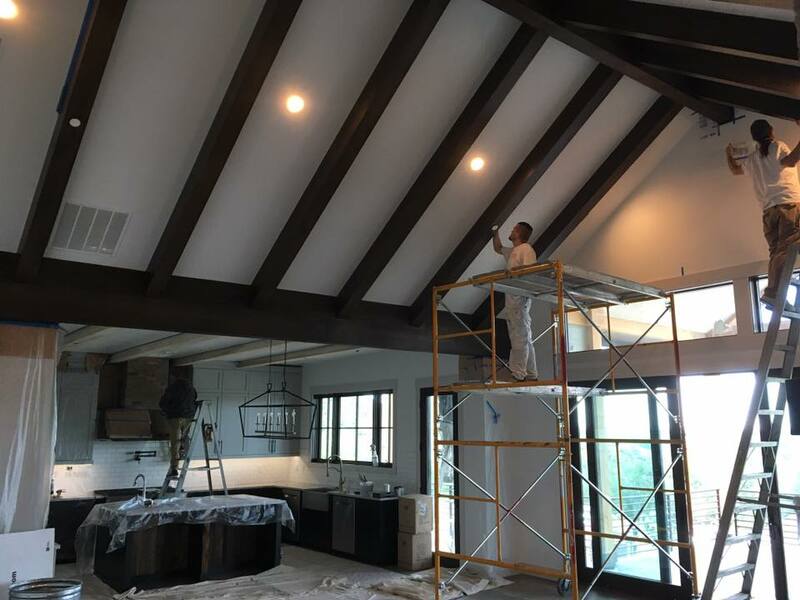 More than just a fresh coat, we include prep work such as drywall and trim repairs, caulking and stain blocking. We paint using all types and styles, including brush and roll, spraying, staining, clear coats, and more. When it comes to painting or staining the outside of your house or cabin, there is no substitute for thorough preparation of your siding and the use of high-quality paints and stains. We pride ourselves in taking time to prepare your house for paint the right way, the first time. 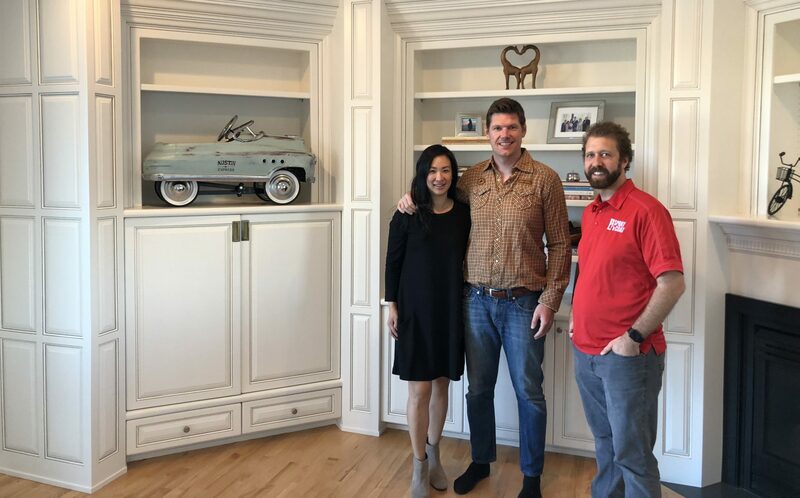 From the beginning, we set out to provide a high-quality service at a reasonable cost, working as a partner with property owners to achieve incredible results. 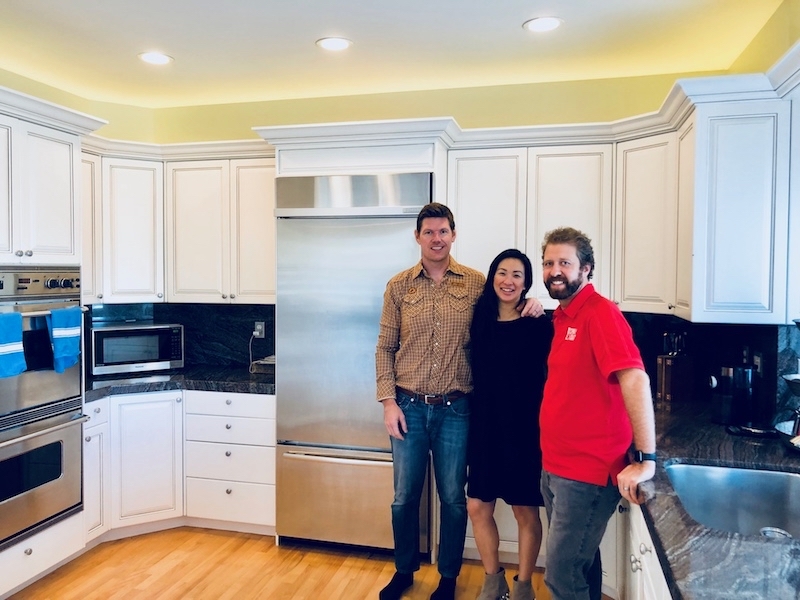 We can only do this because of our incredible team of painters and project managers who care for and are attentive to each and every customer. 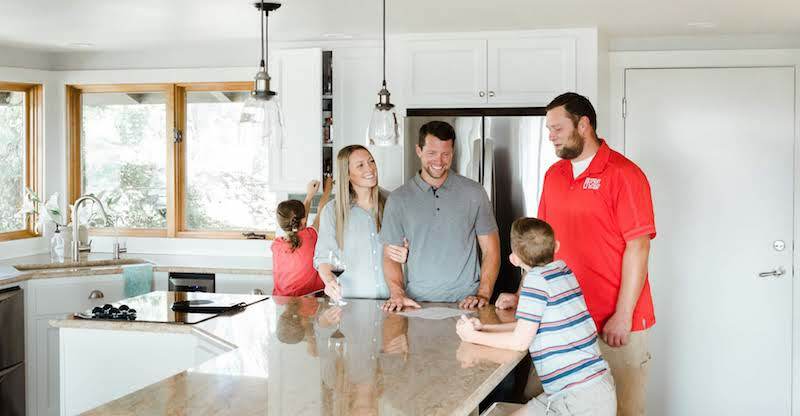 We are rock-solid on our values, which set us apart in the Treasure Valley, values such as: service, mentoring, ownership, relationships, and craftsmanship. 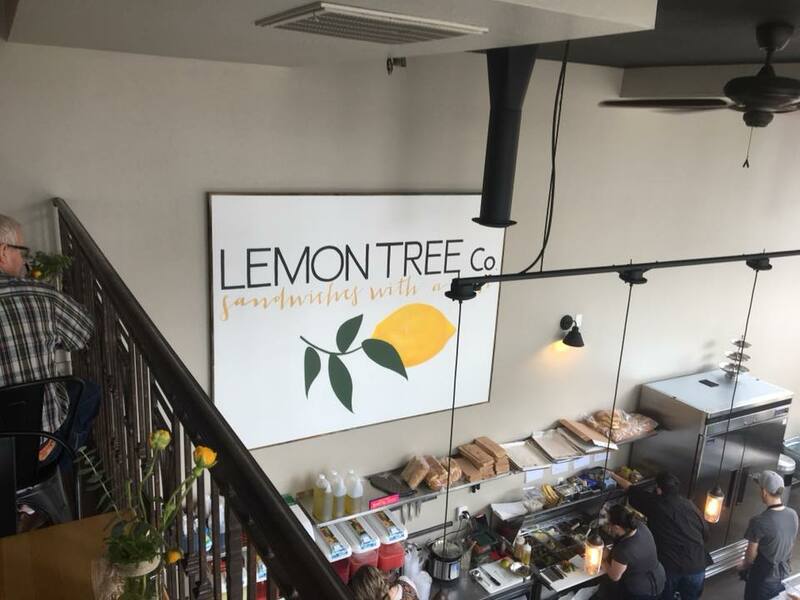 As we started to hire, train and reward around those core values, we’ve truly formed a true Dream Team, which has made all the difference in providing the highest level of service to our customers day in and day out. Spray ‘n Coat painted the exterior of our house in August of 2013 and they did a fabulous job. Our house required not only multiple colors of paint, but also stain, and Spray ‘n Coat made everything look beautiful. They paid very close attention to detail, especially with the extensive trim on our house. Not only did Spray ‘n Coat deliver a quality product, but their employees were very courteous. We have four small children in our home, and I was very pleased that there was no loud music or coarse language to be overheard by little ears. The painters were very kind to my inquisitive children, and when the job was completed, my children were very disappointed to see their new friends leave. We will be using Spray ‘n Coat again when it is time to pain the interior of our home. Mark and his crew did a beautiful job painting my 2 story house. The whole procedure was very easy. He was honest and accurate with his estimates, (very reasonable) even though he had to repair some water damaged siding (it turned out great). He used awesome paint that went on very nicely and evenly. He was on time, efficient, clean and professional. 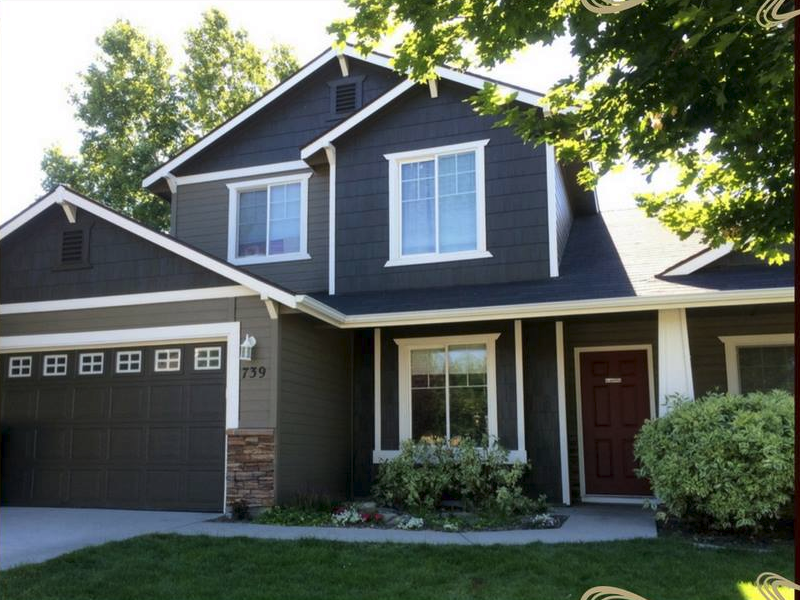 My home had not been painted for 16 years and when he was done, it looked brand new! I would highly recommend Spray ‘n Coat Painting for any exterior and interior painting job. You will be pleased! When I gathered estimates from companies around town, I expected Spray ‘n Coat to be the most expensive. Mostly because they had such great examples on their site — which is definitely one of the nicest, most well-thought out sites I’ve seen (painting or otherwise). Choosing them was an easy decision since, in the end, their bid was by several hundred dollars. Before starting, Mark walked me through their entire process, all while providing the pros and cons of my options. After the work commenced, his crew was all too accommodating when I was the ‘typical homeowner’ and asked “uh…could you make these posts white too?” They were all there early and stayed late. Other than the new paint job, I couldn’t even tell anyone had been there – great job, guys! Schedule a free quote for us to meet you and understand your specific goals so we can provide you a written quote for this project. 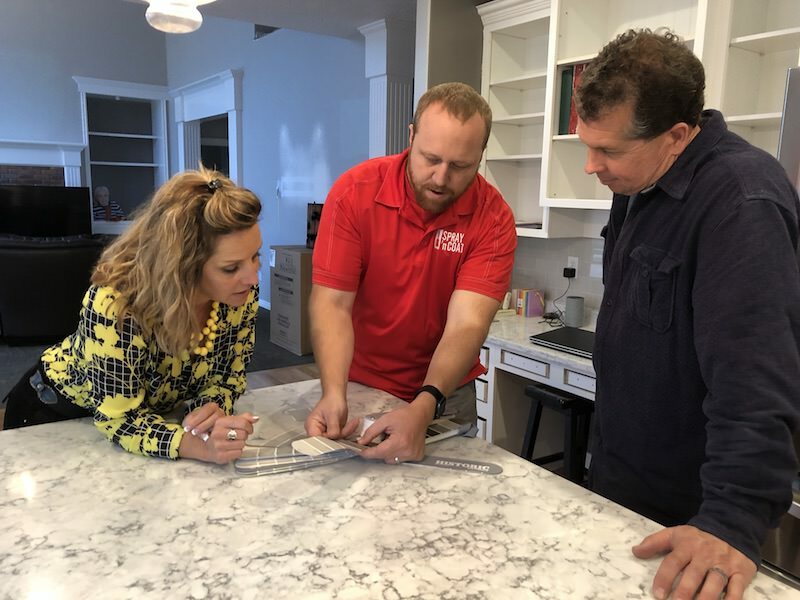 When you schedule a project with us, we’ll build an outline that includes the specific details, including colors, products, prep, the scope of painting, and more. 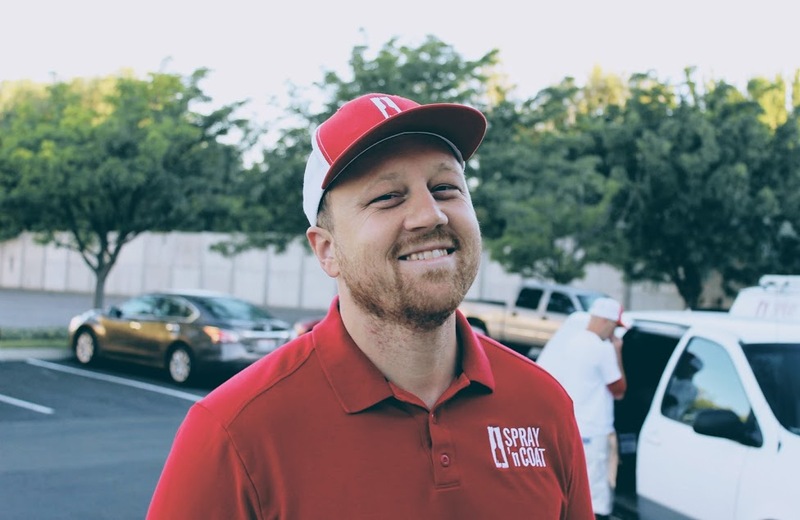 The day we start your project, one of our lead painters will review the written work order with you onsite for accuracy and answer any questions you have as we move forward. 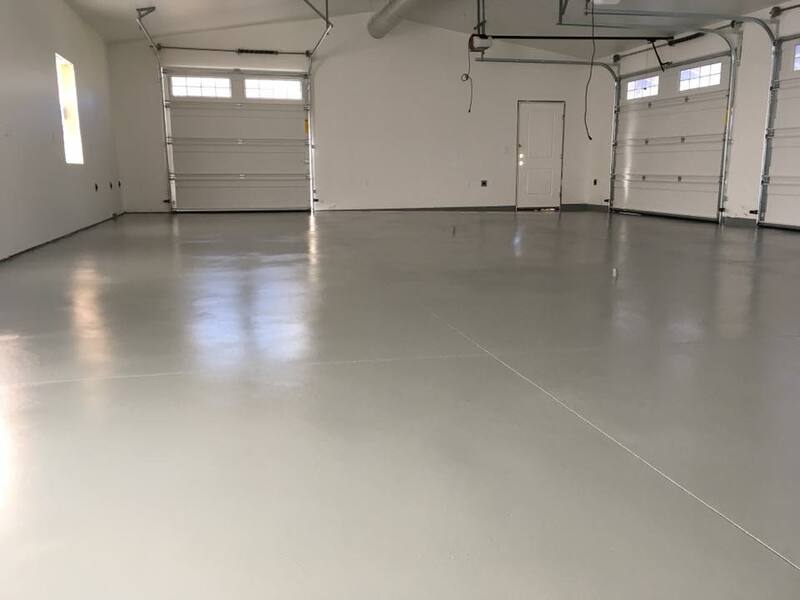 Upon completion of your project, our lead painter will walk you through the project to make sure you are happy with all the results. 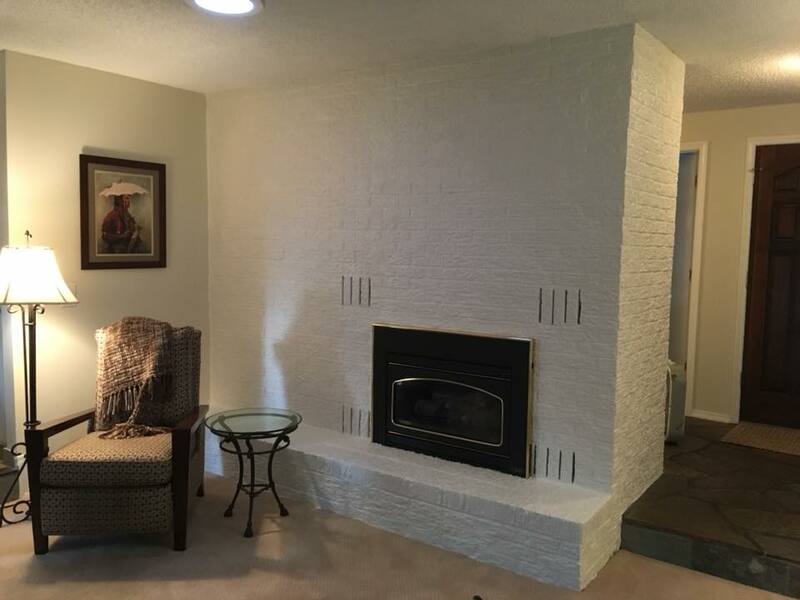 How much will it cost to paint my home? The cost of your interior house painting project is simply our prediction of the cost of materials and labor for the project. The good news for you is we will never charge you more than we quoted, even if the project requires more time and materials than we predicted. A good general rule for the cost of interior house painting in Boise is about $1.50 – $2.50 per square foot for painting walls. That number will vary depending on the overall size and height of the project. Then the option to paint the trim and doors would be an additional cost. The best way to estimate a project is just to call us and have us take a look at it. Most estimates only take 15-20 minutes. How long will it take to paint the interior or exterior of my house? 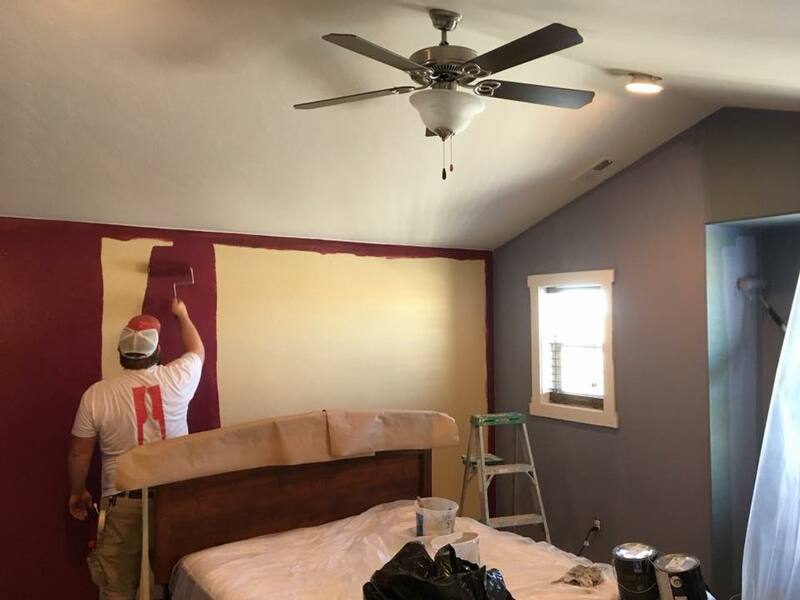 We can generally paint about 500 – 1,000 square feet of house per day when multiple colors are involved and up to 1,500 square feet of house when we are painting an interior just one color. We are happy to come by and take a look at your project and give you a more accurate estimation for your painting project. 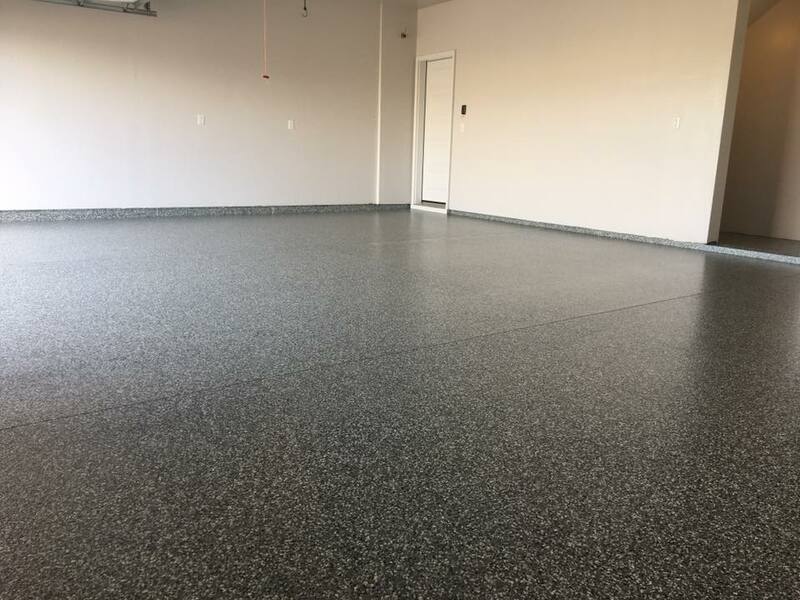 There are dozens of different way to add value to your driveway, sidewalk, and garage floor with the use of stains and epoxies. 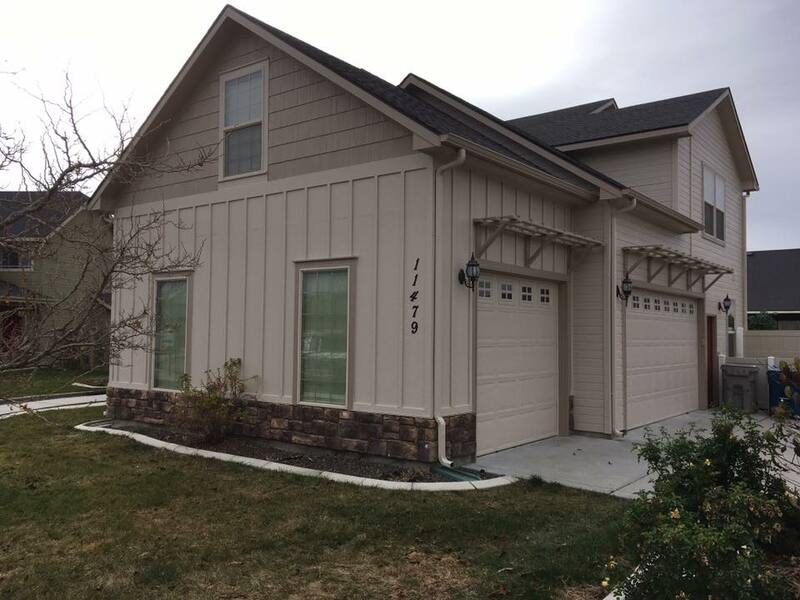 Do I pay for my painting boise project all up front, or a deposit and then the balance? 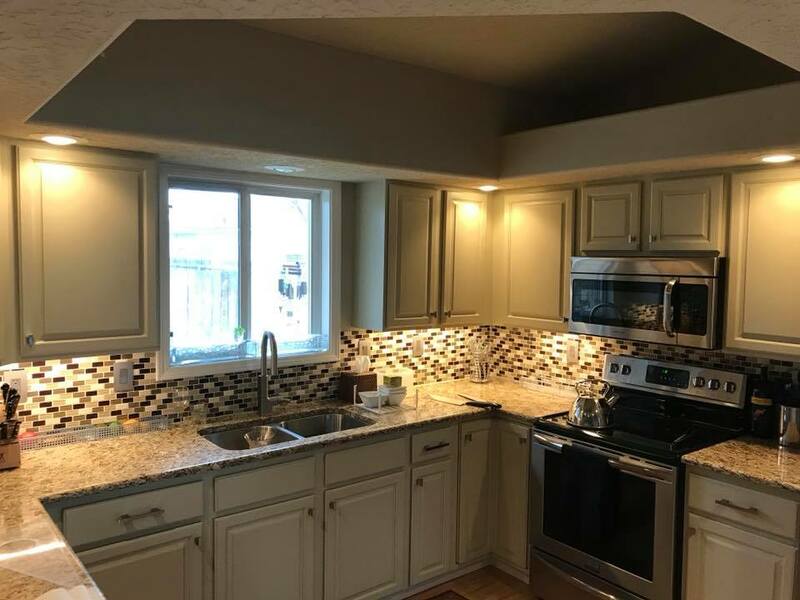 In most cases, the customer pays a small $250 deposit up front for scheduling purposes and then the balance upon completion of the painting project. This way, you know you aren’t paying for the work until you are completely satisfied! Most of our paint we get from Sherwin Williams, Miller, Rodda, and Benjamin Moore. Just about every type of situation has a unique paint or coating matched to it. Part of our job is knowing the right types of paint for each and every situation. Just our line-up of the different primers we use is a list of 12 or more! Do you hand brush/roll or spray? We highly skilled and experienced at doing both. Spraying is a great application technique for painting when the surroundings and environment are conducive to it. Spraying allows for a very even application of the paint and often is efficient and cost effective. 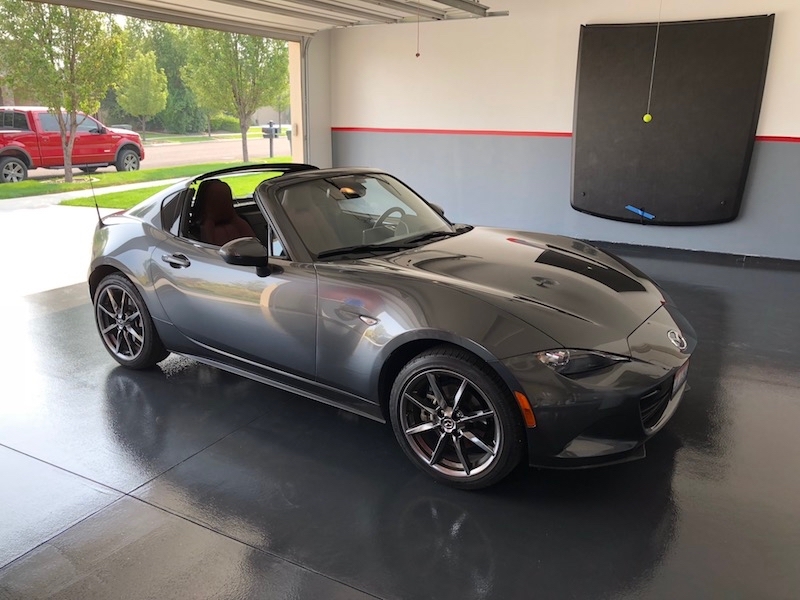 However, there are many circumstances when brush and rolling is a more effective way to apply the paint and penetrate the substrate, or when overspray and dust cannot be contained, brush and rolling the paint becomes the ideal method. Whatever the situation, our primary concern is making sure our customers are happy so we are always willing to go with your preference if you have one. Are more expensive paints better? Sometimes. Let me explain. What’s important is not spending as much as possible on paint but, instead, spending the right amount in order to get the right product. You can spend a lot of money on the top-rated exterior paint only to find out later a full body stain would have been more appropriate. The difference between more expensive paints is often an additive that is intended to perform a certain way. For example, if you have water stains on your woodwork, then it would be wise to use a stain blocking primer, however, if you were priming drywall, the extra money spent on a stain blocking primer would have been a waste. When it comes to exterior paints we recommend using the best! We use exterior paints that offer a lifetime guarantee! What happens if the costs go over what you quoted me? Only in the case of the scope of the project changing, or in other words, we decided to enlarge the project, would the initial estimate change. Otherwise, the price that was quoted for your painting project will not change! 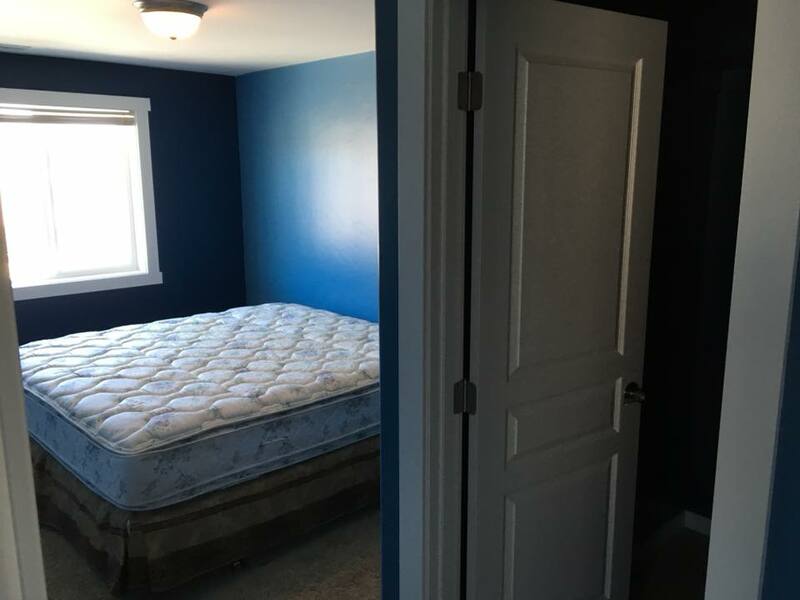 Do you offer free quotes on painting projects? Yes, and we even help with color selection! What happens if you get hurt on the job while painting my house? When you hire us you don’t take on any liability! That’s why you hired a professional right? We are fully insured and liable for everything that happens on the job. We accept cash or check and we can also accept credit cards for a 3% fee. We are a proud second-generation interior house painting company that has been painting interior and exterior homes since 1986! 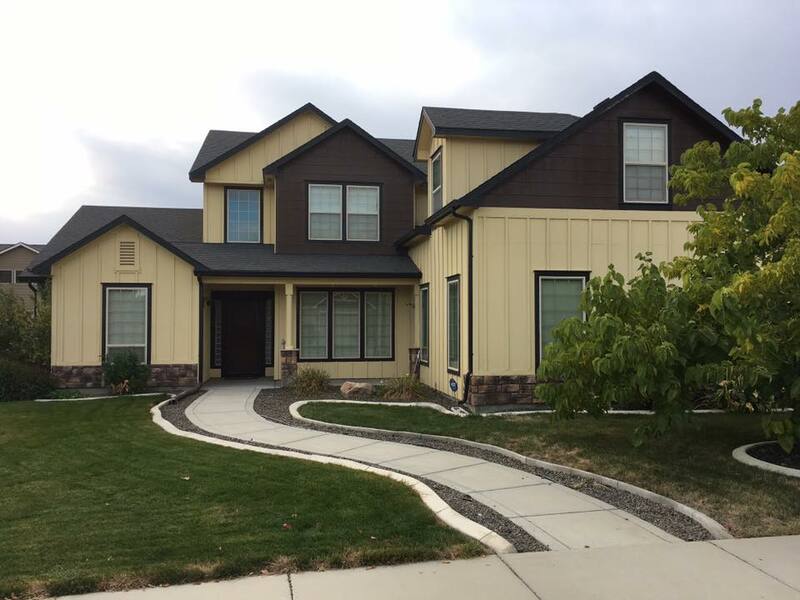 We are experienced boise painters and are considered highly skilled exterior house painters and interior house painters. 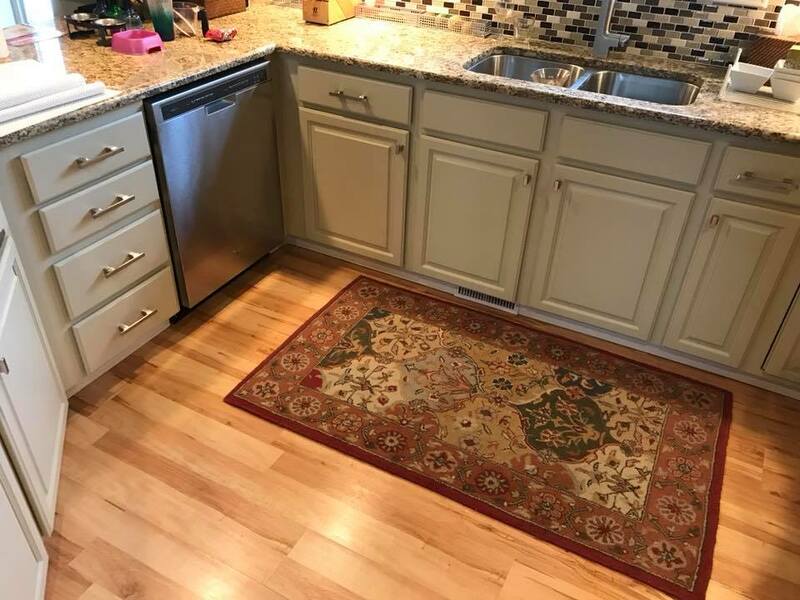 What do I have to do to prepare the area you will be painting? That varies with every job. 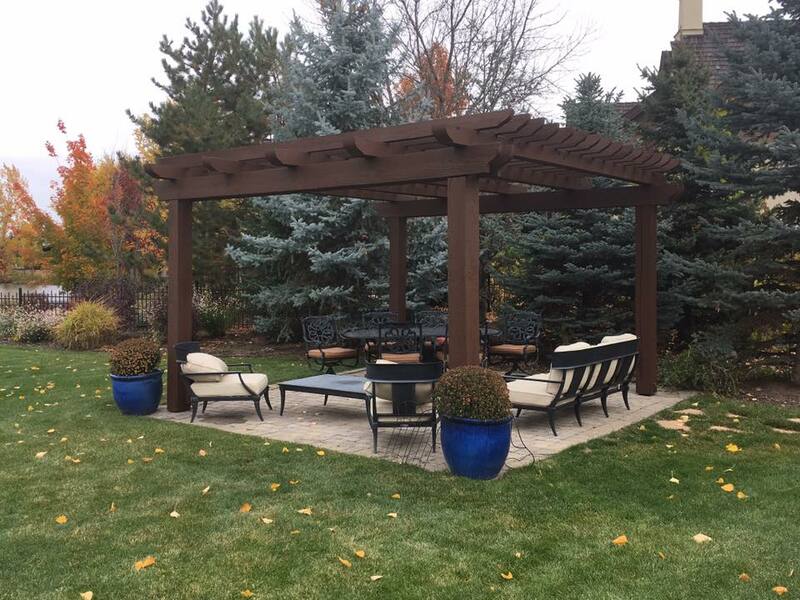 On exterior repaints, we often ask the homeowner to do some tree and bush trimming for us, or we can provide the service for you. 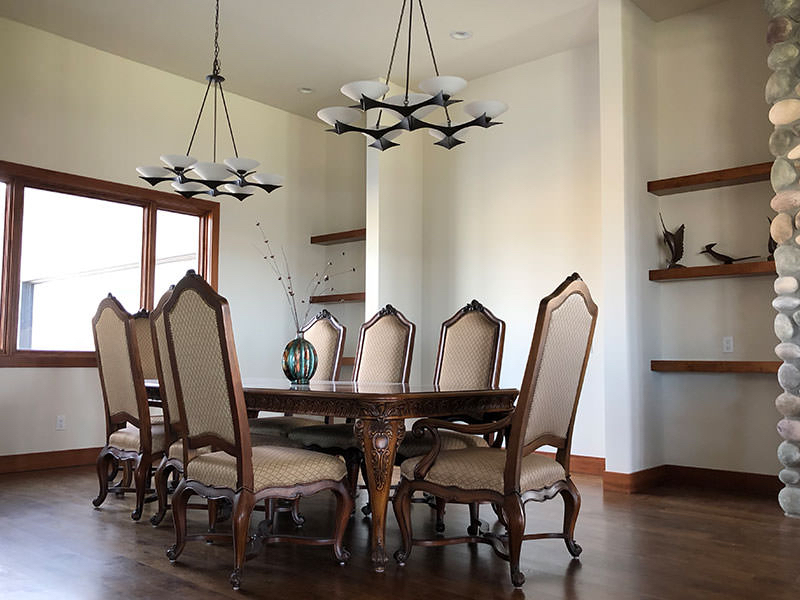 With interior painting, the homeowner generally moves the fragile small items and we are happy to move the larger items such as desks, dressers, and beds. Professional interior house painting Boise Idaho.